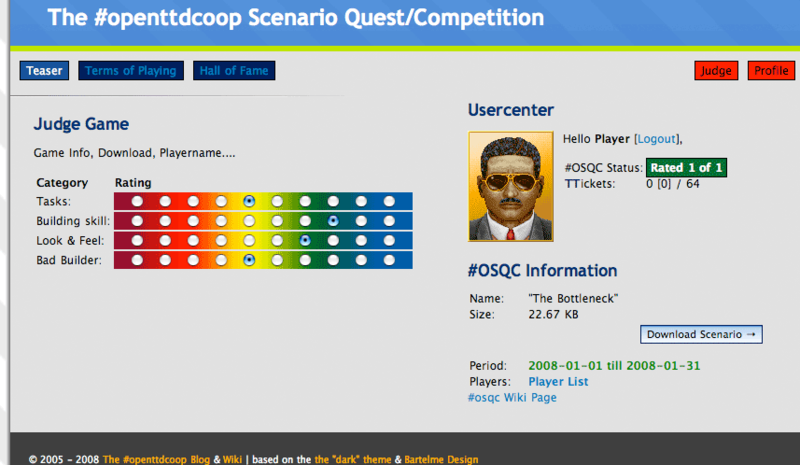 It has been way to long, but here it is the second OpenTTDCoop Scenario Quest Competition. 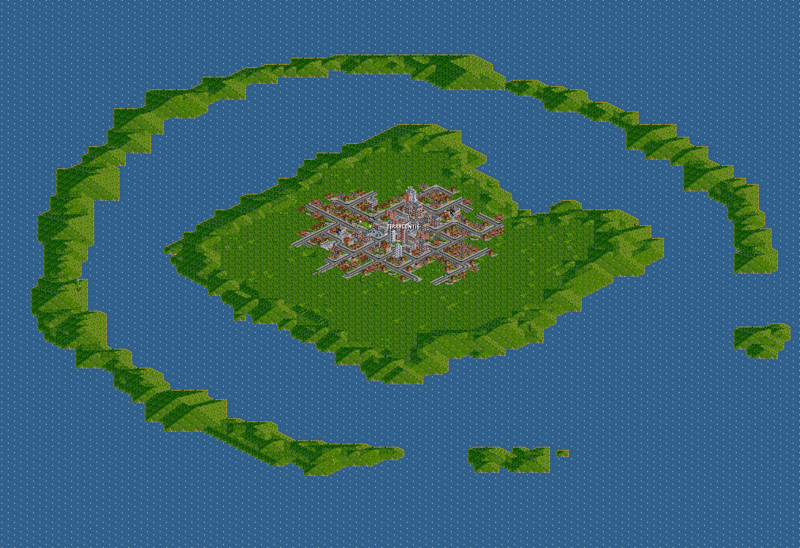 In the scenario file you’ll find the goals for this map. Deadline to submit the game is August 31st 23:59 CEST. Submitting can be done by raising an issue at the OTTD Dev Zone under category OSQC. Judgement will be done by members of OTTD. 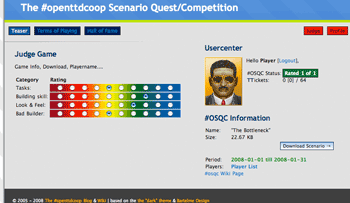 some of you may remember the long forgotten #openttdcoop scenario quest competition (osqc). We tried but failed to gather the judgings of more than two people (Mark and myself) on the 8 final submissions to the contest. A far bigger number of people actually played that map back in early 2008, though. long time no post from me… I’m still alive, although my work, some illness and further social activities kept me away from both my PC and #openttdcoop. 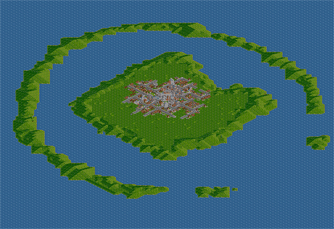 As Osai wrote before, I’m working on the second scenario for the #osqc which has – again – some epic story around. The scenario goal is not difficult to reach but this time, the main focus is on building a smoothly fitting, yet high capacity track into the landscape. Of course, this implies less “hard-facts” to judge about – it is up to the jury to judge about “soft aspects” as track design, terraforming and network efficiency. I’m confident to keep up the deadline of february 10th and looking forward to look at savegames of #osqc 1! It was quite silent here the last couple of days and I have a lot of stuff in the pipeline. For now I just want to give you a little update on the osqc interface. I decided to store all the submitted in a database and after the osqc all of them can be downloaded. While the osqc is running, only the creator and the judges can download the solution. Another thing I bear in mind is a little support system to answer all the upcoming questions very elegant.